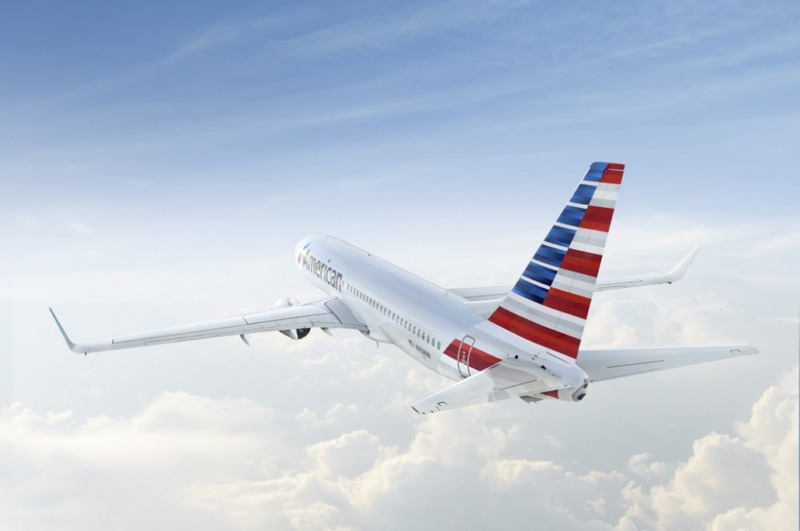 Beginning in June, American Airlines will offer more early morning and evening flight options for passengers traveling direct from Huntsville to Dallas/Fort Worth International Airport. Customers in Huntsville will have the opportunity to make one stop in Dallas/Fort Worth to travel to places such as Dublin and Munich, where American is launching seasonal service for the first time in June. “We are very excited that American made the decision to add service to the Huntsville market and we know that our customers will appreciate more options and will utilize this service,” said airport Board Chairman Dr. Carl J. Gessler Jr. While airport officials recognize the benefits of the added service, they are quick to point out that continued growth will require the support of the community. “These additions are another step to provide all of the citizens of the Tennessee Valley more air travel options and phenomenal savings,” said airport Executive Director Rick Tucker. “American sees potential in Huntsville’s market, and we are glad they chose to expand their presence (here). For more information or to make reservations, visit aa.com. Reservations can also be made at no additional charge using the Huntsville Hot Ticket Hot Line service by calling 256-258-1944, Monday – Friday from 9 a.m. to 5 p.m.